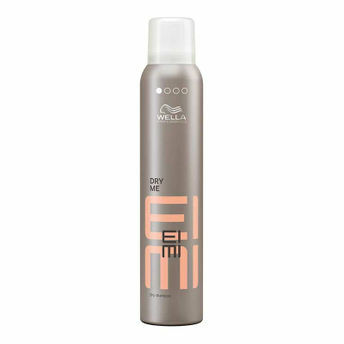 Achieve volumised and manageable hair texture with Wella Professionals EIMI Dry Me Dry Shampoo. Formulated with Tapioca starch, this professional dry shampoo absorbs oil, leaving the hair instantly refreshed. 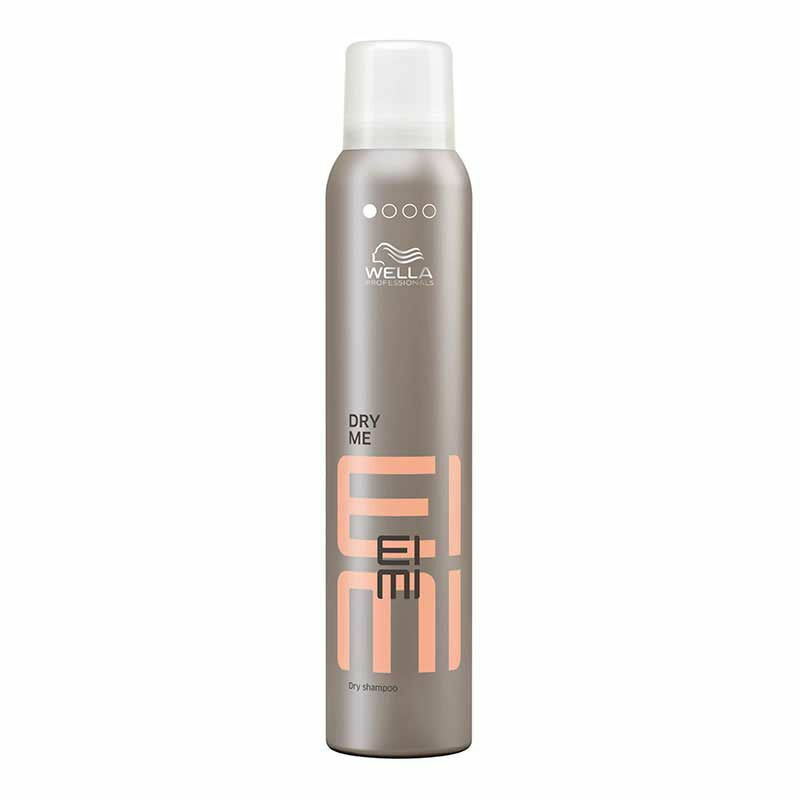 Wella Dry Me shampoo enables the creation of a fresh matte look, while increasing lift and manageability. Additional Information: A world renowned hair care professional brand, Wella Professionals has a variety of high performance salon hair care products and hair coloring products to give you beautiful, shiny and strong hair. The product range includes shampoos, conditioners, hair oils, hair treatment and styling products that suit all hair types and cater to all hair concerns. Explore the entire range of Dry Shampoo available on Nykaa. Shop more Wella Professionals products here.You can browse through the complete world of Wella Professionals Dry Shampoo .